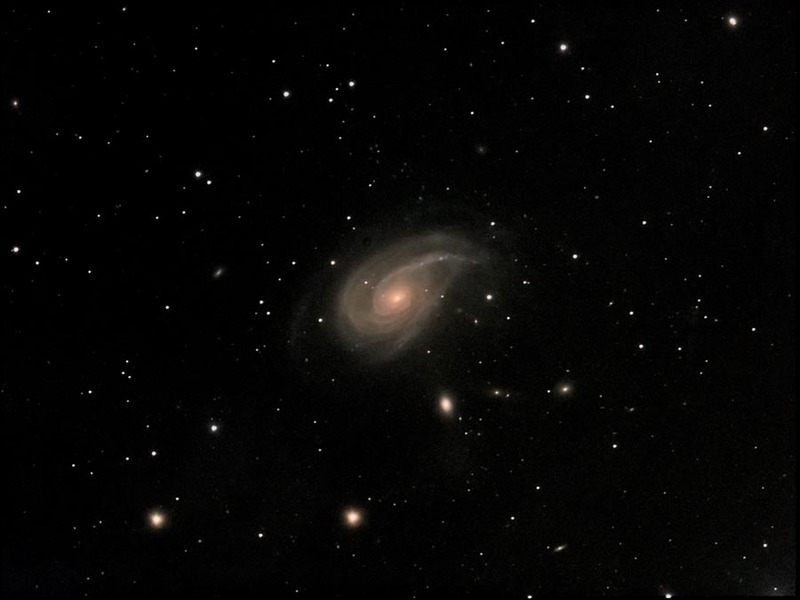 Other Magnitude 9.9 Spiral Galaxy in the Constellation Aries; 4.6 x 2.5 arc minutess in size. IMouse over image to add labels. Scroll down to bottom of image for a detailed description.